Looking for a new boiler? Visit our new Atherstone Showroom to see the full range of Worcester Bosch boilers. 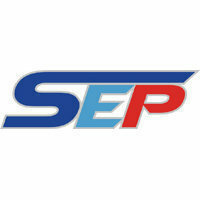 With SEP you can be assured that we have the most highly trained, skilled and experienced engineers in the area. As a registered Which? Trusted Trader, our expertise in the installation of new boilers and central heating systems is continually monitored, giving you complete confidence in our service levels and customer satisfaction. SEP is an Atherstone based company that prides itself on being able to offer both ELECTRICIANS & PLUMBERS from our team of skilled engineers. Whatever your requirements, we strive to make your project run smoothly with minimal disruption and we are fully committed to providing all our customers with a prompt, first class, reliable service at competitive prices. We specialise in the service, maintenance and installation of heating and hot water systems for domestic properties and small commercial businesses. worcester bosch accredited installer nest pro installer. We had several quotes prior to choosing SEP. They were for very varying amounts and gave confusing advice about where to locate the new boiler. We had confidence in Mark`s suggestion and his quote was very reasonable compared to the others. He and his colleagues came on the appointed day and worked efficiently and unobtrusively. 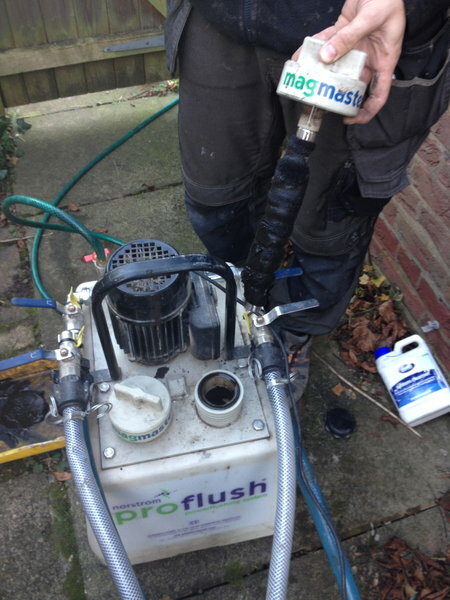 Our job was not a straightforward one as we have an older house with a 33 year old boiler but they worked hard to resolve all issues and did not bother us with the detail. They cleaned up thoroughly after every stage of the process. An excellent service! We have had SEP to replace all of our radiators, upgrade our hot water tank, replace the central heating controls, and fully refurbish the bathroom and ensuite. All work was carried out to a high standard by a great team of SEP employees and subcontracted plasterer and tiler. All were excellent. Polite, efficient and hardworking. We have no regrets in choosing SEP and would recommend them to anyone. I have just had a Worcester Greenstar 18Ri boiler installed by SEP into an existing central heating system, replacing a very old boiler. From initial enquiry to job completion, SEP were a model of professionalism. Their quotation was competitive, agreed dates for the work were honoured and the installation was completed to a very high standard. I have no hesitation in recommending this company for similar work. Mark and the guys did a really great job for us. Work was tidy on time and within budget. We'd definitely recommend them for boiler work. I have now SEP on two occasions. Firstly for a plumbing leak that was not found by AA emergency call out. The leak was found and rectified, clean and efficient plumbers. Second occasion was to install two new security lights. Work carried out as per estimate to a high standard. Electrician was polite, friendly and all debris was cleared away on completion. I have no reservations in recommending SEP. Thank you. I'm very pleased with all aspects of this company. Cannot be more pleased with every aspect of the job. 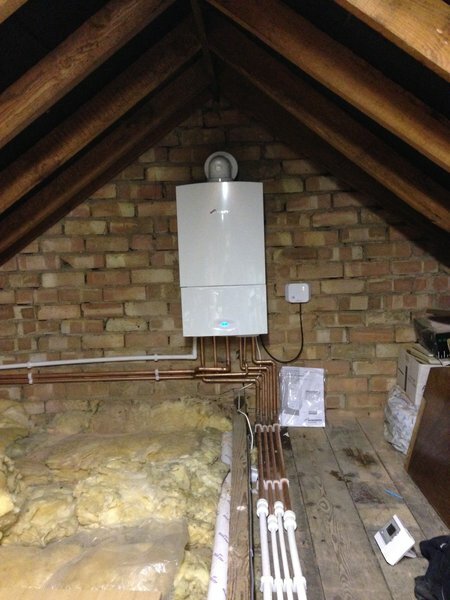 New Worcester Bosch Boiler Installation. 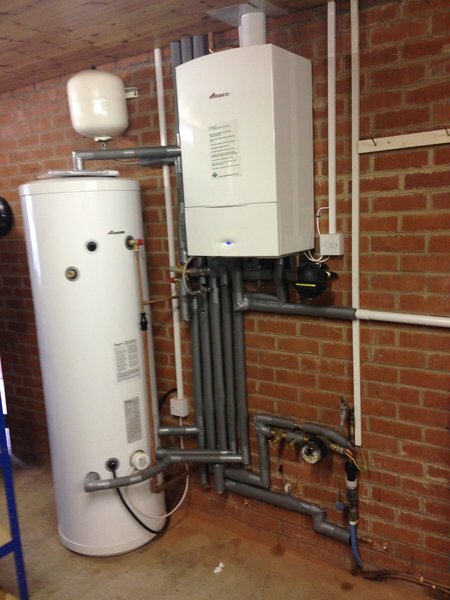 Great company to deal with from the very competitive quotation to the completed Boiler installation. I am very pleased with the work carried out,the engineers were very punctual, tidy and was impressed with the after sales support. If your looking for a trustworthy and professional company then look no further.